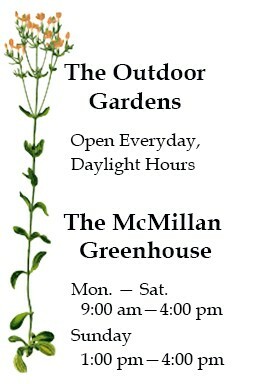 Botanical Gardens | Vote Now Through February 17! Vote Now Through February 17! Exciting news! Our podcast The Plants We Eat is included in NPR affiliate @WFAE’s #QueenCityPodQuest, the search for the #Charlotte-area’s next great podcast. 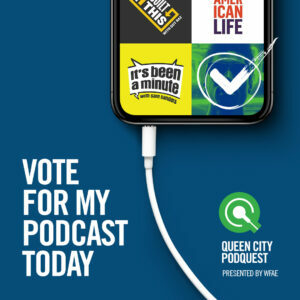 Vote for us once per day until February 17: https://queencitypodquest.strutta.me/gallery?entry_id=1336139. Cast a vote for The Plants We Eat and help the world wake up to the fascinating history, biology, and culture of the food growing in our fields and forests. Need a reminder to vote? Click here to opt in to our daily reminder emails.